Mr. Beasley focuses on the defense of business entities, health-care providers, major corporations, and insurance carriers, primarily in injury-related lawsuits. The Florida Bar, Board of Civil Trial Advocacy, the Tennessee Commission on Continuing Legal Education and Specialization, and the National Board of Trial Advocacy have recognized him as a board-certified specialist in civil trial law. He has tried numerous lawsuits in state and federal courts and has actively represented clients in matters involving wrongful death, products liability, civil rights, medical malpractice, premises liability, and class actions. As an active member of the International Association of Defense Counsel, Mr. Beasley has served as a faculty member of the Trial Academy, convention chairman, Medical Defense Committee chairman, and board member of the IADC Foundation. 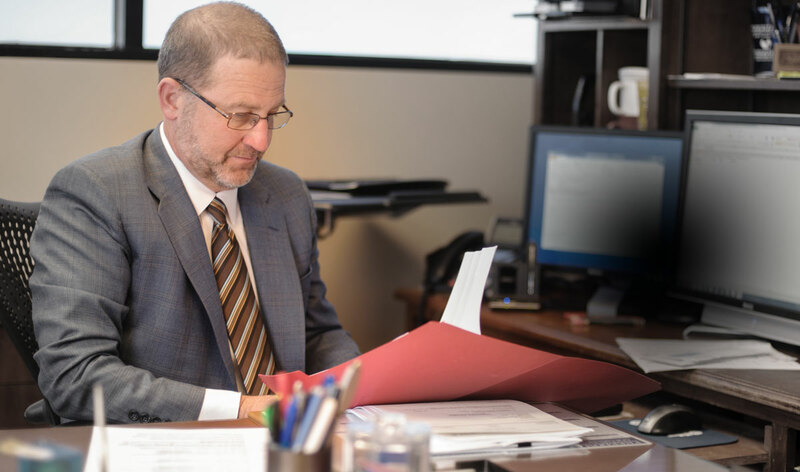 Mr. Beasley frequently lectures on health-care liability, negotiation strategies, record keeping, deposition and trial testimony, and changes in the law. Named Lawyer of the Year (2019) for medical malpractice defense by The Best Lawyers in America. Selected for inclusion in The Best Lawyers in America since 2007. Listed in the area of medical malpractice. Named an Alabama Super Lawyer by SuperLawyers.com since 2008. 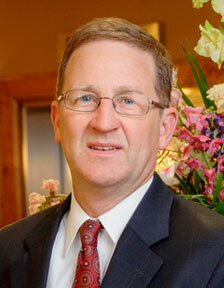 Mr. Beasley is rated by Martindale-Hubbell as AV Preeminent ®.